This is a page to document experiences and experiential teaching output done in various summer camps. I have worked at Camp Mary Atkinson in North Carolina, and Camp Lakamaga and Camp Singing Hills in Minnesota. 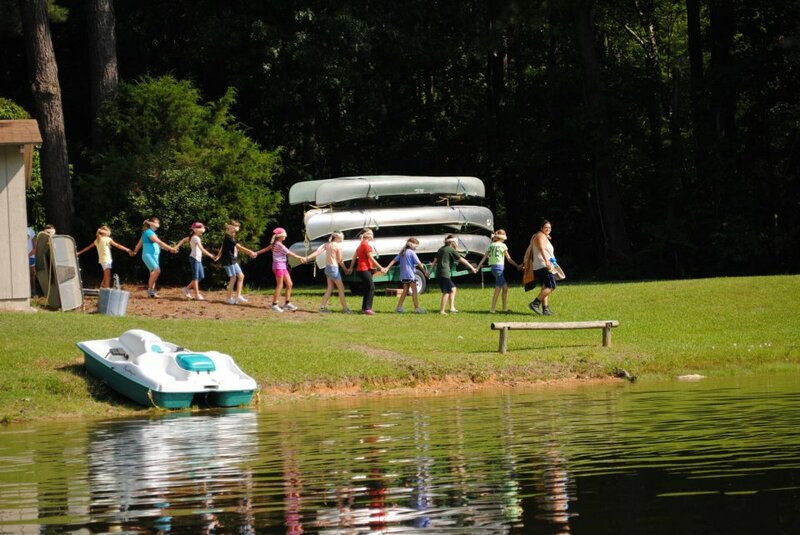 All are Girl Scout Camps. Girl Scout Camps have given me the opportunity to develop leadership skills, people skills, and taught me the value of reaching people using experiential education. In 2005, as an Agricultural Education Intern, I planted my first educational garden at Camp Lakamaga. From 2006-2009, I planted two gardens. One at Lakamaga, and one at Singing Hills. In 2008, I made the planting into a service project for Middle and High School level aged girls. I taught them about garden design, soil health and fertility, composting, and garden management. 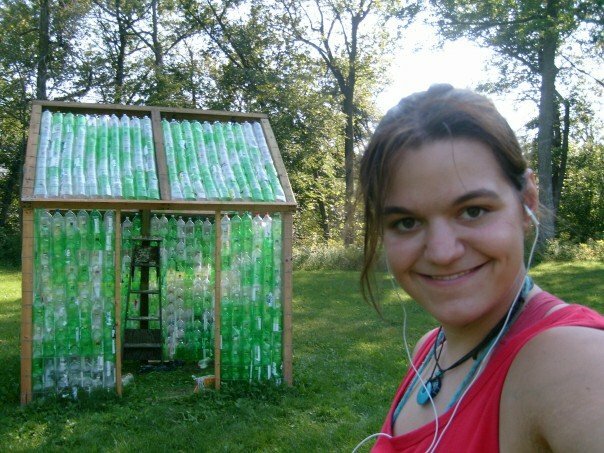 In 2007, with the help of my campers, we built a greenhouse out of 2 liter pop bottles at Camp Singing Hills. This is the greenhouse designed at Camp Singing Hills.